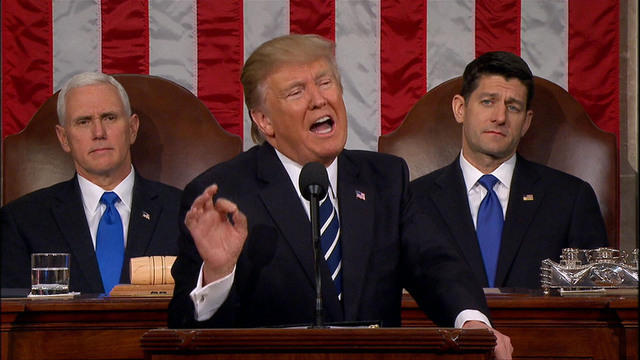 United States President Donald Trump made his first State of the Union address this past Tuesday, January 30th. He began the address by congratulating himself and his administration on the “success” of his first year in office. He then went on to discuss the importance of immigration reform, North Korea, and the American economy. He did not, however, outline any specific policies regarding these topics.